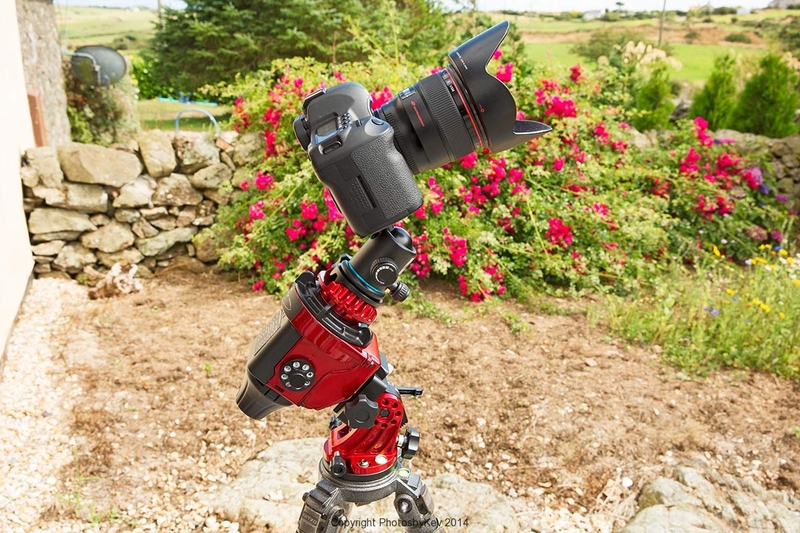 Astronomy, astrophotography, time-lapse photography: this Sky-Watcher mount does it all. The new Star Adventurer is perfectly suited to the increasingly-popular art form of nighttime landscape and starscape photography. Track the night sky in lunar, solar, or sidereal modes while pre-programmed parameters ensure perfect exposure times. 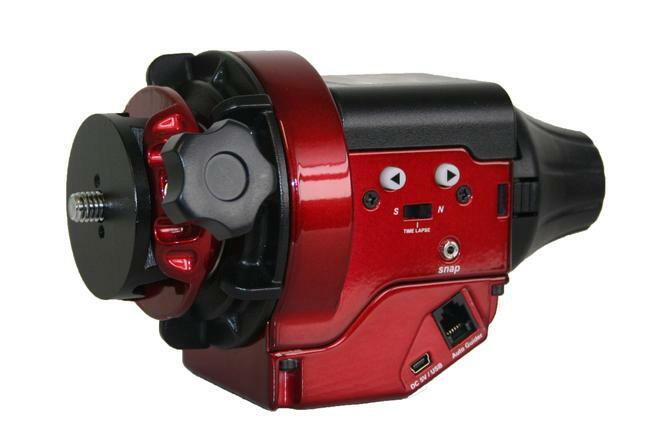 There’s even an integrated shutter release for your DSLR. 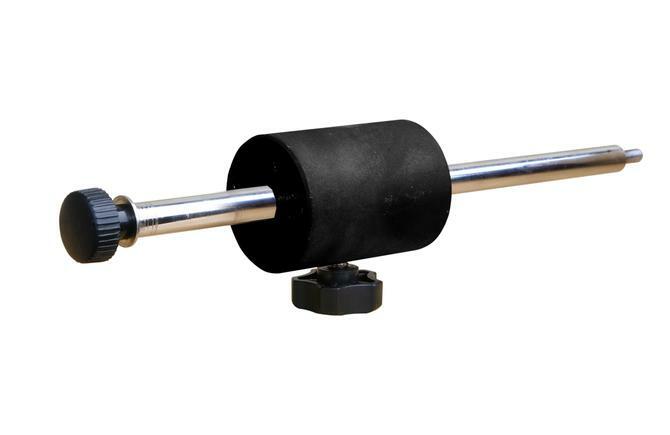 We love the Star Adventurer because it’s also a perfect choice for any smaller optical tube with a Vixen-style connection. 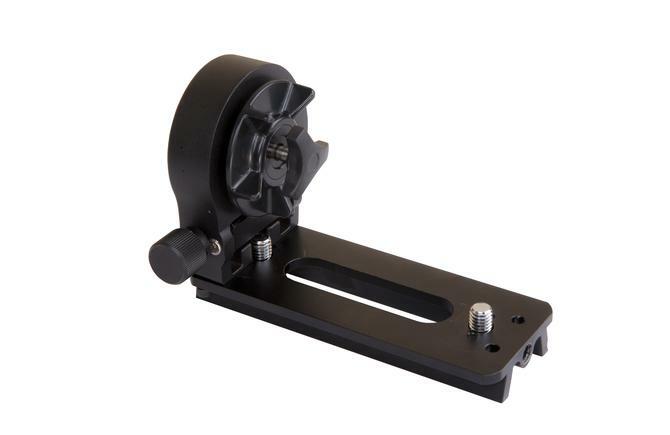 This compact tracking mount is your ideal companion for a camping trip or other outdoor excursion, since you can view the stars and capture them with one versatile piece of gear. 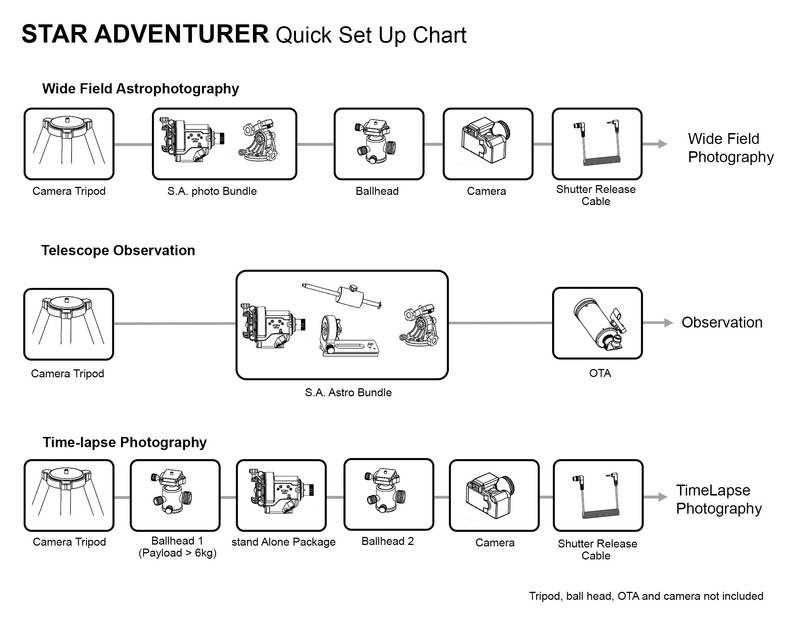 Sky-Watcher Star Adventurer is user-friendly and provides various combinations to satisfy all you needs for astrophotography and time-lapse photography. 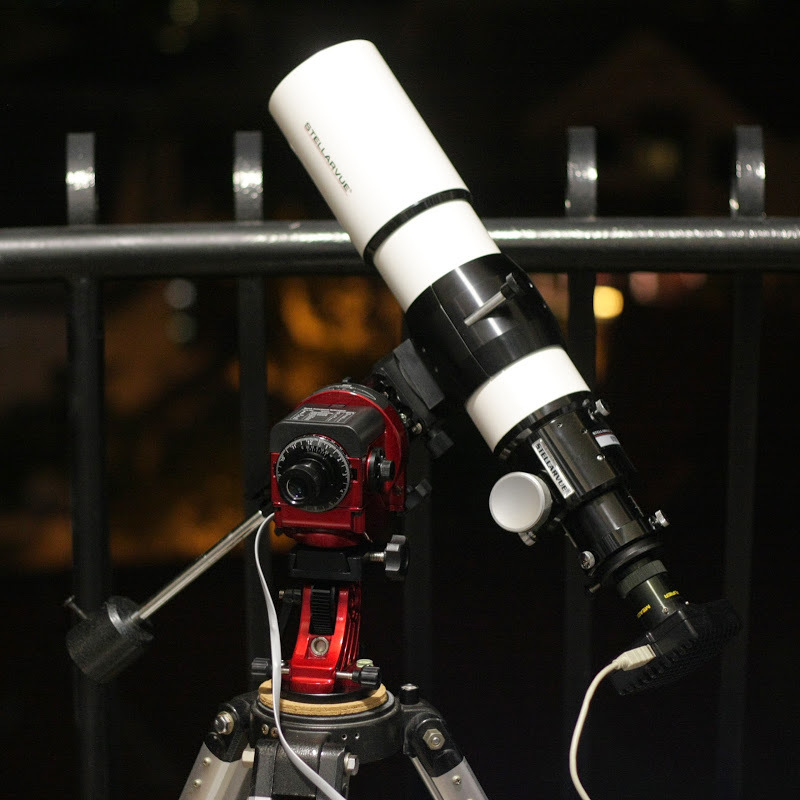 It is a high precision, portable and stable celestial tracking platform for sidereal, solar and lunar tracking with automatic DSLR shutter release control. 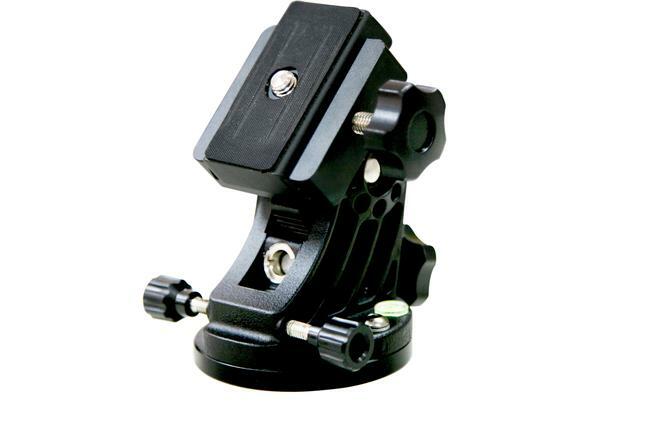 Moreover, it contains pre-programmed parameters assisting you to create interesting time-lapse videos with your DSLR. 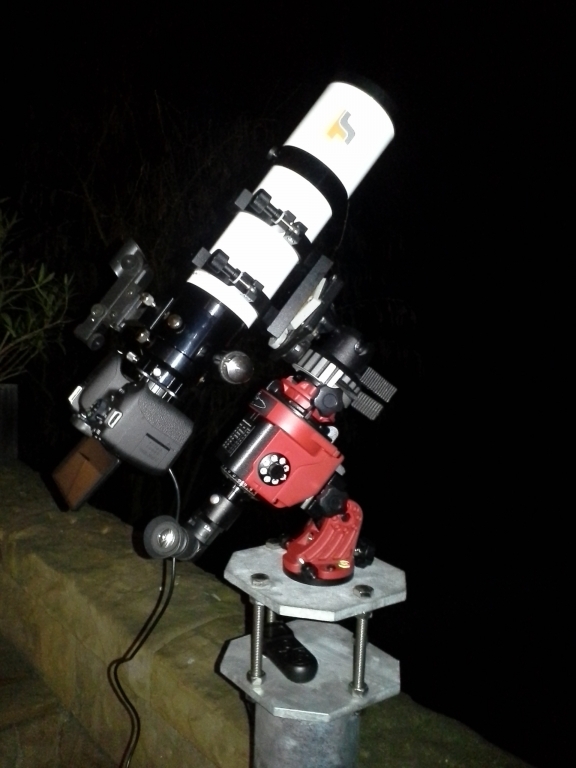 includes Star Adventurer mount, ball head adapter, illuminated polar scope. 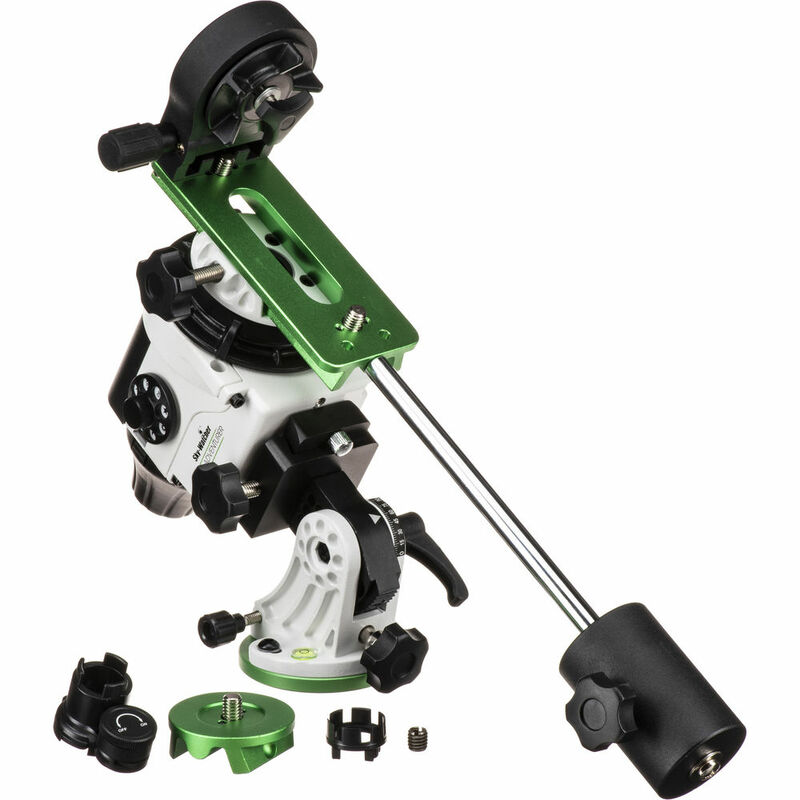 includes Star Adventurer mount, ball head adapter, illuminated polar scope, EQ wedge, mounting assembly, counter weight. 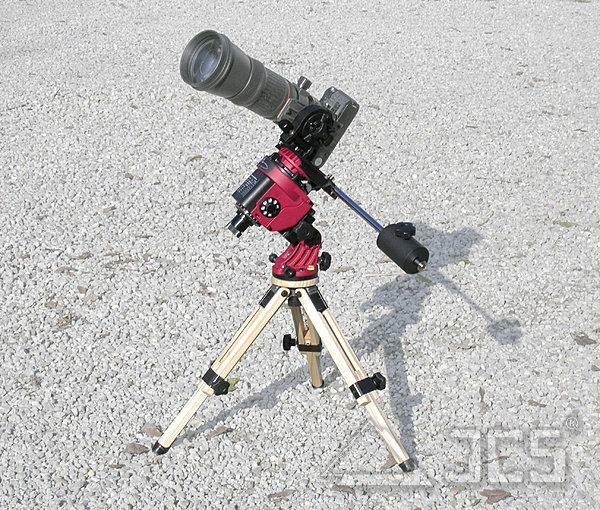 Tracking ModesAstrophotography : Celestial/ 1/2 Celestial/ solar/ lunar tracking rate for both of N. & S. hemispheres. Time-lapse photography: 12hr/4hr/2hr rev. SkyNews, 2014 Nov and Dec Issue. The review is done by Alan Dyer, a seasoned astrophotographer in Canada. 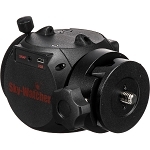 Sky-Watcher F5 Coma Corrector - 2"